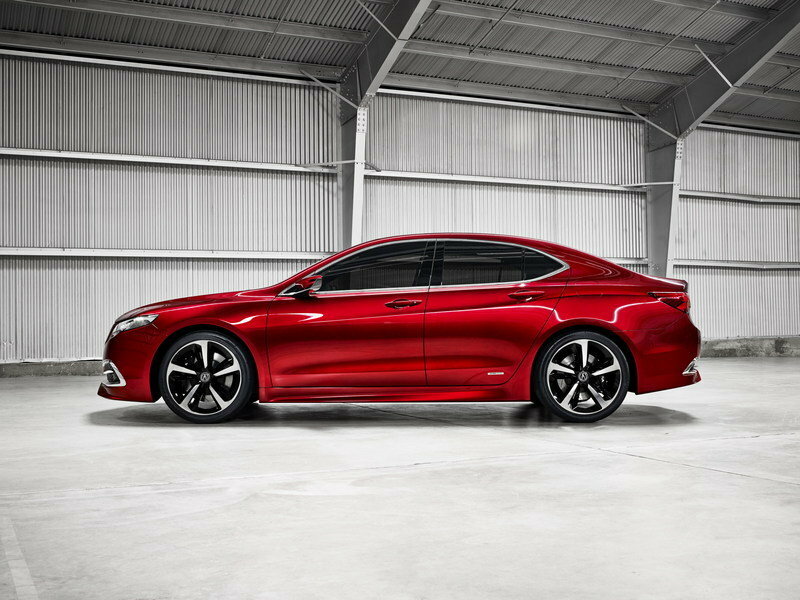 The TLX Prototype unveiled at the 2014 Detroit Auto Show is painted Athletic Red Pearl and features 20-inch alloy wheels in a five-spoke design. These rollers are wrapped in 265/35ZR20 low-profile tires. 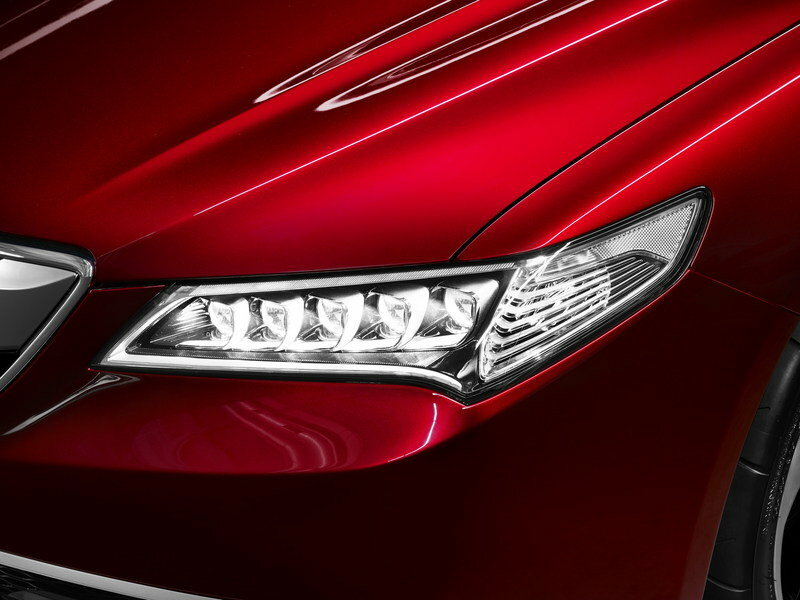 The prototype will be offered with some of the design features we’ve seen in many other models launched by Acura, like Acura’s signature Jewel Eye LED headlights. Along with these updates, the new TLX will also be offered with shortened front and rear overhangs, dynamically sculpted fender arches, a sculpted hood with sharply creased bilateral ridgelines. When compared to the model it replaces, the TLX Prototype is 3.8 inches shorter, but retains the same 109.3-inch wheelbase, which allows for ample cargo capacity and comfortable seating for five adults. This is, of course, just a prototype, but we don’t expect to see the final model stray far from this design. No details were revealed on the TLX’s interior, but Acura interiors have been on the upswing with all of its newest models, so we expect the TLX to be no different. Under its hood, the new TLX has two engine options: an all-new 2.4-liter, 16-valve, in-line four-cylinder engine and a 3.5-liter, SOHC, V-6 engine. The V-6 engine mates to a new nine-speed automatic transmission with closely spaced gear ratios and a wide overall ratio range, while the four-cylinder engine is mated to an all-new eight-speed, dual clutch transmission (DCT) with torque converter. Both engines can be combined with the next generation of Acura Precision All-Wheel Steer (P-AWS) technology with independent left and right rear wheel toe control, while the V-6 version can be combined with Acura’s signature Super-Handling All Wheel Drive technology. There are no performance numbers available as of yet, but we’re sure Acura will release them as the production model gets closer to its release date. The 2015 TLX will be put on sale later this year. Prices will be announced at a later date. 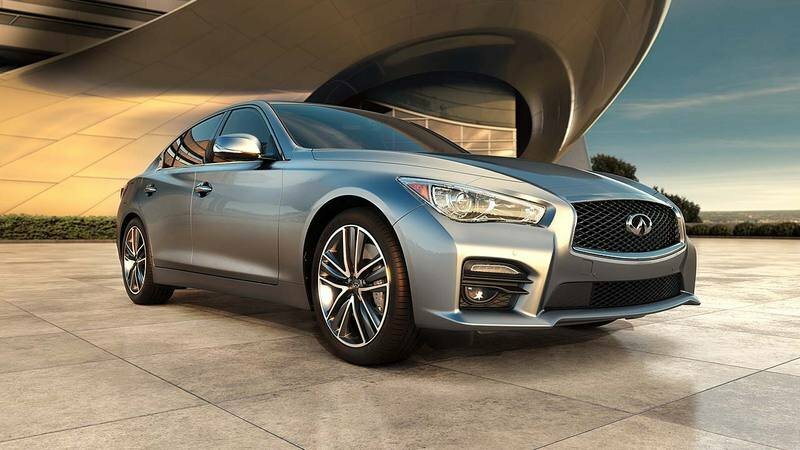 The Infiniti Q50 made its world debut at the 2013 Detroit Auto Show when it replaced the G sedan. The model adopted Infiniti’s new Q naming strategy, where the "Q" means it is a sedan and "50" marking its place in Infiniti’s lineup. 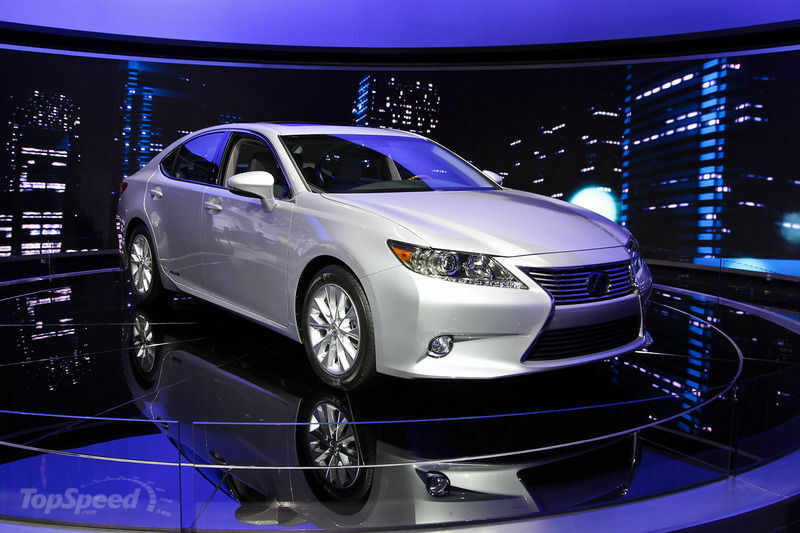 When compared to the Acura TL, the Lexus ES had lots of advantages: roomier, quieter, smoother-riding, more stylish and equipped with far better technology. As we have no idea about the improvements offered by the TLX, we cannot tell if the ES will retain its advantages. 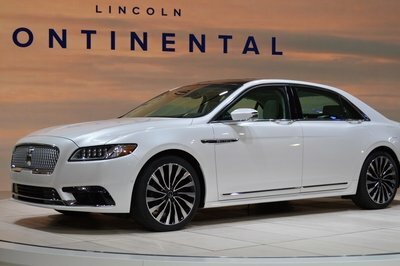 The ES is offered with either a 3.5-liter, V6 engine or a hybrid powertrain featuring 2.5-liter four-cylinder Atkinson cycle engine. 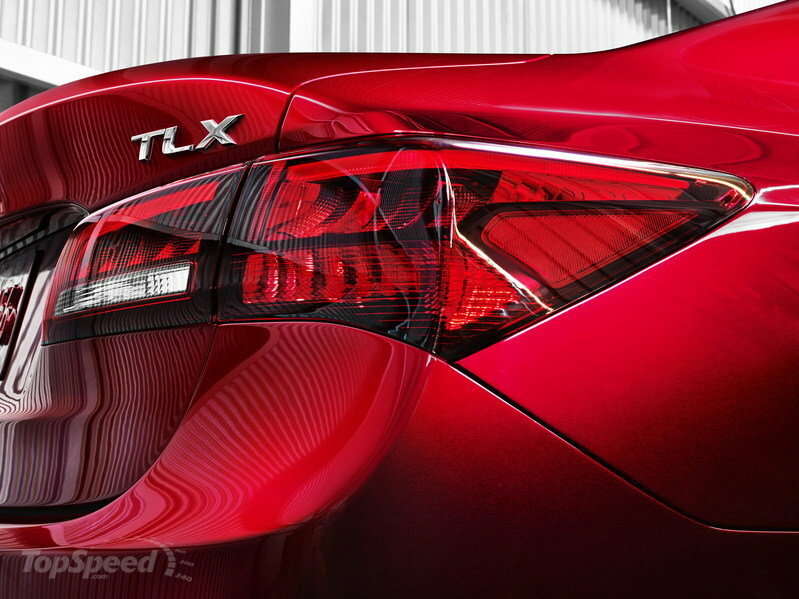 The new TLX will replace the current Acura TL, which was first unveiled in 1995. Since then, the TL went through four generations. The first generation was produced between 1996 and 1998 when it offered two different engines: a 2.5-liter version with 176 horsepower and a more powerful 3.2-liter with 200 horsepower. The second generation was unveiled in 1999 and remained into production until 2003. The model was offered with a newly designed, 3.2-liter engine that delivered a total of 225 horsepower. In 2003 Acura unveiled the third-generation TL. This version was powered by a 3.2-liter, V-6 engine with an output of 270 horsepower. This engine was mated to either a five-speed automatic with SportShift or six-speed manual. 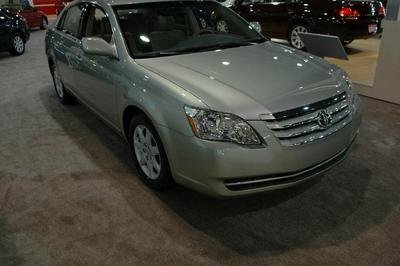 The fourth- and final-generation TL was unveiled in 2008. 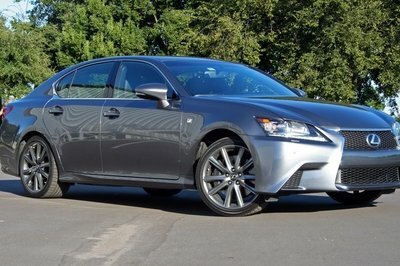 The base TL was offered with a 3.5-liter, V-6 engine that makes 280 horsepower, while the TL Type-S was powered by a 3.7-liter, V-6 that produces 305 horsepower. The TL was not a perfect fit in Acura’s current lineup, so it was just a mater of time before the automaker replaced it. The new TLX looks sportier and a lot more like it belongs in the lineup. 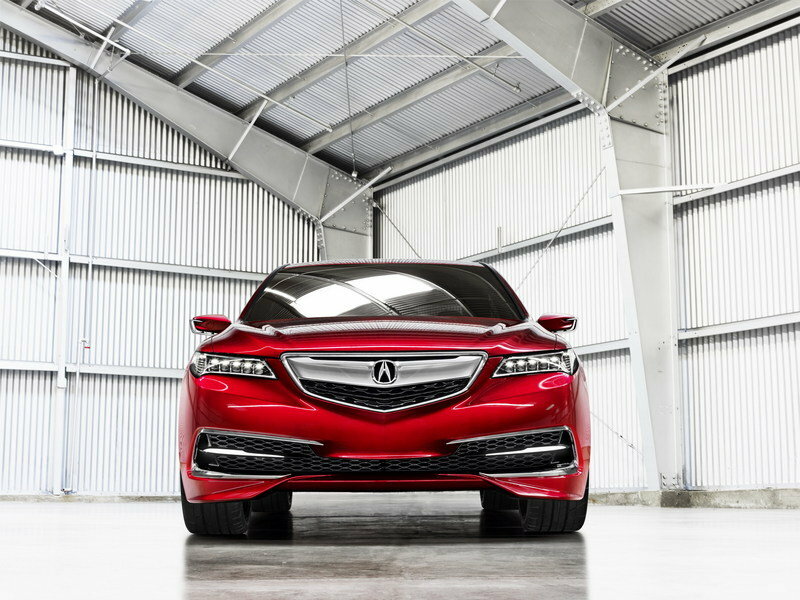 Additionally, the new platform means that Acura gets a clean slate to add all of the newest technology to. 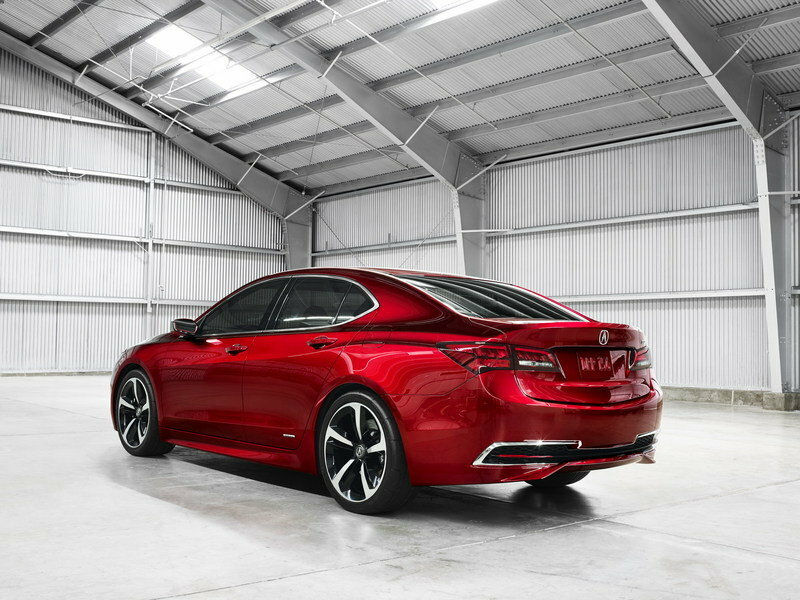 Acura today unveiled the 2015 Acura TLX Prototype showcasing the design and performance direction for the all-new 2015 TLX performance-luxury sedan launching mid-year at Acura dealerships nationwide. The TLX was developed around the theme"Red Carpet Athlete" to deliver a compelling blend of luxury refinement and sports-sedan athleticism, with exhilarating performance enhanced by next-generation Acura powertrain and dynamic handling technologies. The TLX will join the ILX compact luxury sedan and the RLX luxury performance sedan as the third vehicle in Acura’s sedan lineup. 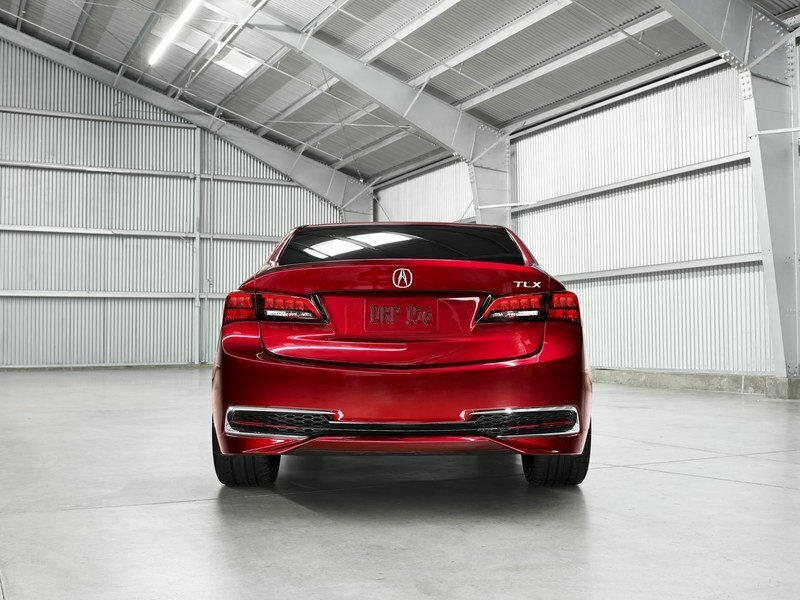 The TLX Prototype, bathed in Acura Athletic Red Pearl, presents a lithe exterior form, taut body surfaces and sports-sedan proportions. 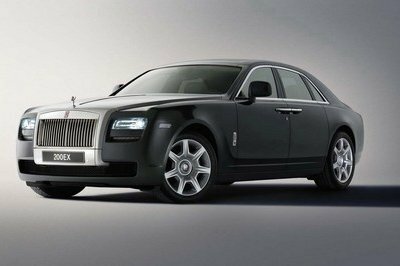 Its sporting character is further highlighted by its low and wide stance, shortened front and rear overhangs, dynamically sculpted fender arches, and purposeful character lines. Acura’s signature Jewel Eye™ LED headlights imbue the TLX Prototype with an advanced and bright-eyed appearance while producing superior down-the-road illumination. The prototype’s custom-designed five-spoke 20-inch alloy wheels and 265/35ZR20 low-profile tires accentuate its athletic stance, while the sculpted hood with its sharply creased bilateral ridgelines hints at the performance capabilities of the advanced new Acura powertrain. Another prototype-exclusive feature is the tailor-made side mirrors. Keying off of the Jewel Eye LED headlights, each mirror has a row of LED lights fused into its base. Click on the turn indictor, and the LEDs come to life, spreading a moving glow around the bottom of the mirror for a high-tech, 3D appearance. Dimensionally, the TLX Prototype presages the production 2015 TLX sedan and is 3.8 inches shorter in overall length (190.2 inches) than the current TL, yet rides on the same 109.3 inch wheelbase as the TL. The prototype’s right-sized dimensions place the new TLX neatly in between the smaller ILX and larger RLX sedans. Despite its more compact exterior footprint, the TLX design targets the most spacious interior in the midsize luxury sedan class - roughly on par with the current TL - with an open and airy greenhouse, commanding sight lines, ample cargo capacity and comfortable seating for five adults. Like any truly world-class athlete, the TLX will pair power and efficiency with deft agility. With its low and wide stance, rigid yet lightweight body, and nimble and responsive chassis, the TLX is designed to deliver confident, precise and refined ride and handling performance in almost any driving situation. From low-stress urban commutes to relaxed long-distance cruising, or adrenaline-inducing runs down twisting country roads, the TLX is designed to be an intuitive and confidence-inspiring driving partner, a vehicle that epitomizes Acura’s dynamic concept of "performance at the will of the driver." In keeping with the "Red Carpet Athlete" design and development concept, the 2015 TLX’s advanced new powertrains will deliver highly responsive, refined and efficient power delivery. An all-new 2.4-liter 16-valve inline 4-cylinder engine employs direct-injection and Acura’s i-VTEC® valvetrain, and is significantly lighter than previous Acura engines of similar configuration and displacement. The new engine is mated to an all-new 8-speed dual clutch transmission (DCT) with torque converter. This new 8-speed DCT takes full advantage of the 2.4-liter engine’s broad power band, delivering incredibly quick and smooth gear changes, expertly matching engine revs on down shifts, and putting the power down in a responsive and intuitive way. The TLX SH-AWD™, available exclusively with the 3.5-liter V6 engine and 9-speed transmission, employs a new generation of Acura’s signature Super-Handling All Wheel Drive™ technology that is 25 percent lighter and incorporates new torque-vectoring control logic. Understanding that customization is a key component of luxury, the TLX will feature an Integrated Dynamics System (IDS) to allow for further personalization and a sportier driving experience. The four driving modes - ECON (Economy), Normal, Sport, and a new Sport+ mode - take full advantage of the TLX’s high-performance capabilities. Depending on which mode the driver selects, the Integrated Dynamics System will adjust Electric Power Steering (EPS), throttle response, SH-AWD and P-AWS control logic, transmission shift mapping, Active Noise Control settings and HVAC control in accordance with the preferences of the driver. 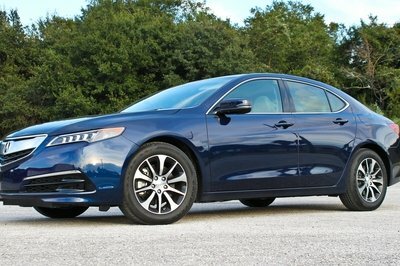 The TLX utilizes Acura’s next-generation Advanced Compatibility Engineering™ (ACE™) body structure and is expected to achieve the highest available safety ratings - a five-star Overall Vehicle Score from the National Highway Traffic Safety Administration (NHTSA) and a TOP SAFETY PICK+ rating from the Insurance Institute for Highway Safety (IIHS). The TLX will be available with Acura’s most advanced safety and driver-assistive technologies including Collision Mitigation Braking System™ (CMBS™), Forward Collision Warning (FCW), Lane Departure Warning (LDW), Lane Keeping Assist System (LKAS), Adaptive Cruise Control (ACC) with Low-Speed Follow and Blind Spot Indicator (BSI). The TLX was designed and developed in the United States by Acura engineers working in the company’s Los Angeles design studio and Raymond, Ohio new-vehicle development center. The new TLX will be produced using domestic and globally sourced parts at the company’s award-winning Marysville, Ohio auto plant, which presently manufactures the 2014 Acura TL performance-luxury sedan.